Is the Stack Overflow for Teams help center (knowledge base) supporting Markdown? 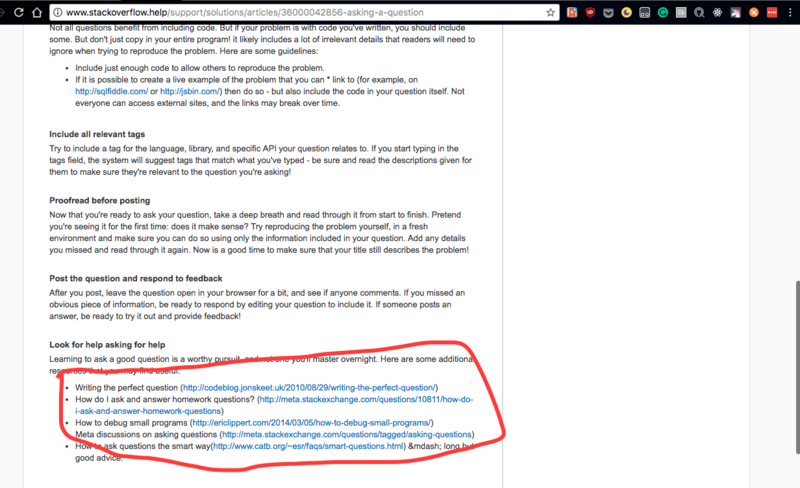 The Stack Overflow for Teams help center seems to have moved the help content from the help center of the main site. The content is not rendered correctly since it doesn't seem to support markdown. Bold Italics is rendered as **bold italics**. Code html tag, as well as backticks, are not rendered. Inline links are not rendered. So, the question is whether it is supposed to support Markdown or is there any plan to support formatting and links by any other means? Thanks for your feedback and reactions. Markdown is awesome - it fastens up the process and is easier (for common tasks) than conventional text formatting. We couldn't agree more. However markdown does have certain limitations (lack of standardisation, unintentional formatting, user reach etc) that makes us slightly apprehensive to include it in Freshdesk. While we definitely can work around the limitations and build fixes, we are not sure if it will justify the effort taken. So between implementing markdown or alternatively, making our existing rich text editor more functional and less error prone, we thought it best to first make our rich text editor more robust. We are also working towards providing more shortcut keys / combinations so the process becomes faster and easier. Having said the above, we definitely intend to revisit markdown as a feature sometime in the future - but for now have deferred it. Thank you all for the suggestions and for your understanding. It seems like support is not coming. 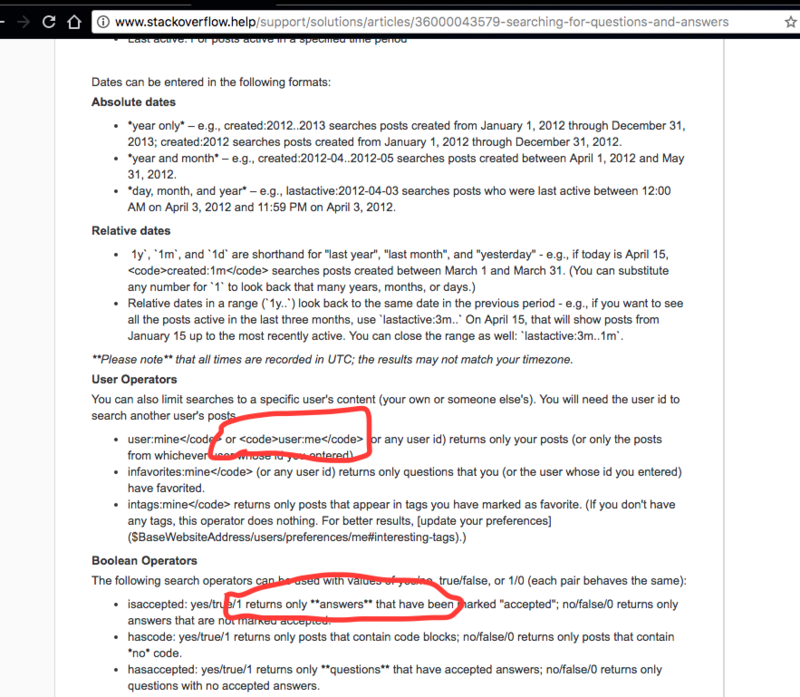 Stack Exchange Inc. will need to manually convert these pages. As Jeremy pointed out, we use Freshdesk for that portal and they do not support Markdown. I've gone ahead and fixed all the Markdown that was still present in those couple pages, as well as one other. If you find any other pages that have unrendered Markdown that needs changed to HTML markup, let us know. Not the answer you're looking for? Browse other questions tagged bug status-completed help-center stack-overflow-for-teams .